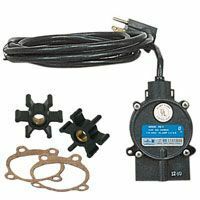 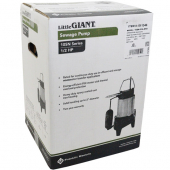 Little Giant 10SN-CIA-SFS (511346) is a 1/2HP Automatic Submersible Wastewater and Sewage Pump features with 10ft power cord and integral snap-action float switch. 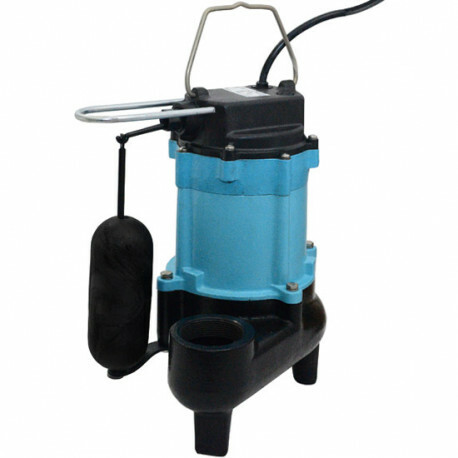 The switch activates the pump when water level is within 9" - 12" and deactivates it when the water level drops to 3" - 6". The Little Giant 10SN-CIA-SFS has 2" FNPT discharge and handles liquids and solid waste materials up to 2" diameter. 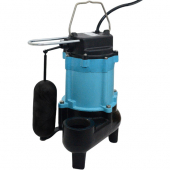 Little Giant Sewage Pumps 10SN Series feature cast iron housing with protective epoxy coating for corrosion and rust resistance. 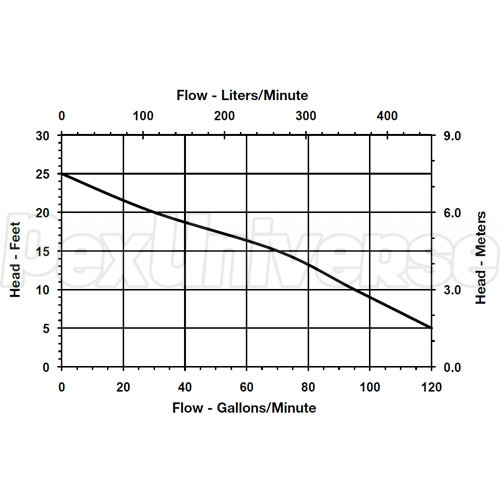 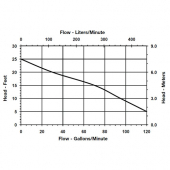 Integral float switch: On levels: 9" -12" Off levels: 3" - 6"